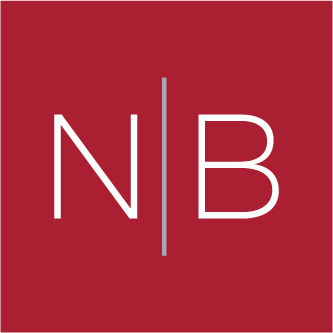 As a Director within the Consumer Practice at NB Solutions, James works closely with his colleagues in Executive Search, Executive Interim, and Leadership Consulting. James is a specialist in recruiting professionals from within the FMCG, Food & Beverage and Consumer Goods Markets. Having over 13 years’ track record recruiting mid to senior level mandates has allowed James to hold a depth and breadth of knowledge across multiple functional areas including Marketing & Sales; Supply Chain & Procurement, R&D and General Management. 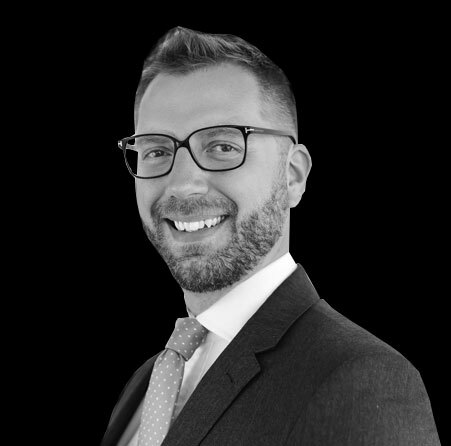 Before joining the Norman Broadbent Group, James worked for a Global Executive Search firm recruiting for a diverse portfolio of Consumer centric clients ranging from listed organisations, PE backed firms and privately owned SMEs. Prior to this he worked for a small boutique search organisation who hired him to build their Global Consumer Practice.